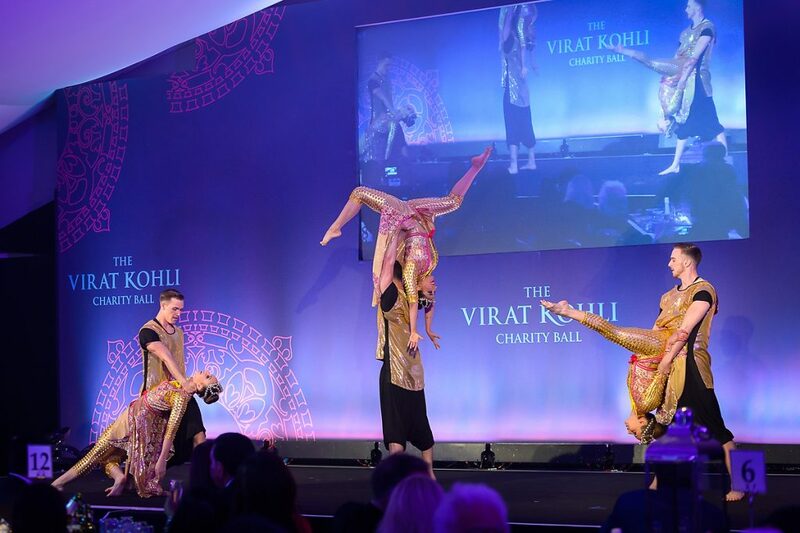 On Monday 5th June, Ultimate Experience worked with Essentially Group to host the Virat Kohli Charity Ball at City Central at The HAC, to raise money for the charity Justice and Care. 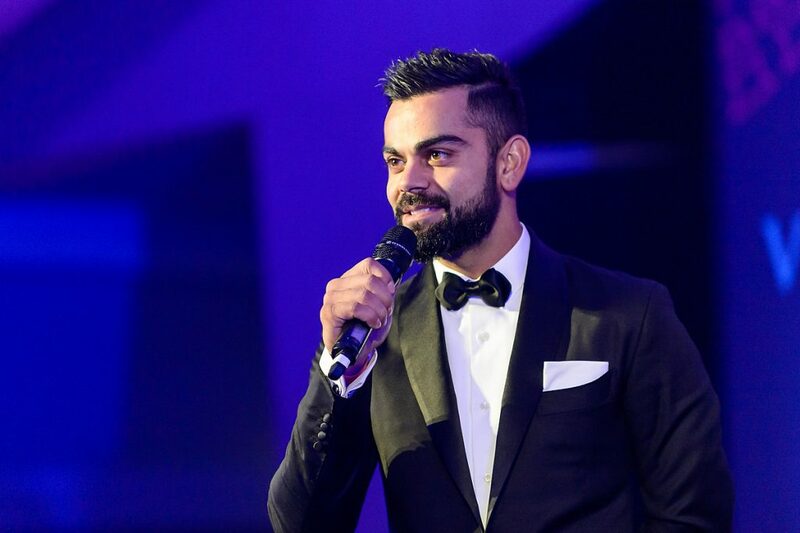 Virat Kohli, India’s cricketing legend, founded the Virat Kohli Foundation in 2013 to support children across India. The foundation runs charity sporting events and raises awareness and money to provide education for underprivileged children. Justice and Care support victims of human trafficking, providing safety, rehabilitation, counselling, medical care and schooling for those rescued from slavery. Virat Kohli Foundation and the Indian cricket team supported Justice and Care at this event to raise money and awareness. Guests were welcomed to the charity ball with Goan Summer cocktails specially crafted by Create and were invited to take part in the silent auction. Former English country cricketer Alan Wilkins opened the evening and guests enjoyed a performance from Bollywood troupe, Sapnay School of Dance, who were semi-finalists in Britain’s Got Talent. A delicious three course meal was served to guests with a picnic style hamper for starters comprising mini gala pie, coronation chicken frittata, smoked salmon rillettes with pickled asparagus and curd. After guests had finished their first course, they had the opportunity to join the Q&A session with Virat Kohli. The main course followed with pot roasted Keralan spiced guinea fowl, salsify puree, charred tenderstem broccoli, confit salsify, Madeira and tarragon. The second round of Q&As was held with the Indian cricket team whilst guests enjoyed their summer berry trifle, Pedro ximenez cream with pistachio brittle desserts. Radio and TV presenter Jonny Gould kicked off the auction, with all money raised going to Justice and Care. Bids were made for a box at Lords for England v India Test Match, a private dinner with Virat Kohli, an original one-off-piece of art by Sacha Jafri, a Tissot watch engraved with Virat Kohli’s signature, an all-expenses paid five star trip to India to spend time with the Indian cricket team, Virat Kohli’s favourite cricket bat, and other signed cricket memorabilia. The charity ball raised £400,000 for Justice and Care, which will make a huge difference to their charity plans and how they support victims. The event gained international coverage and awareness for two incredibly important charities. If you would like to find out more about the charity events we could run for you, please get in contact today.